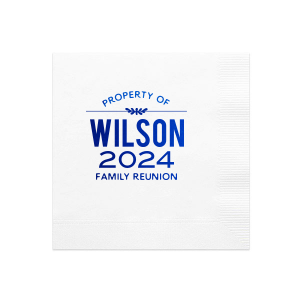 It's not everyday you get to see friends from years past! 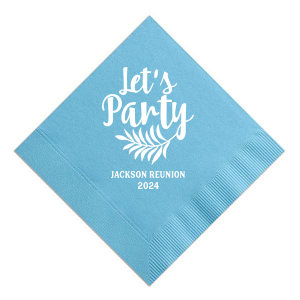 Plan a reunion party your classmates will still be talking about the next 10 years—even more so than how unexpectedly different you-know-who looked. 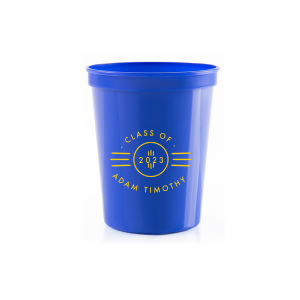 Find your school's colors in the FYP Customizer and design the perfect personalized products to bring back all of that glorious nostalgia. 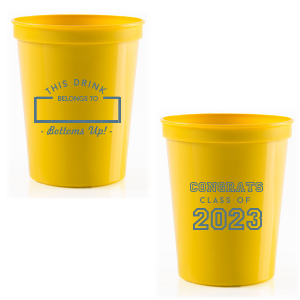 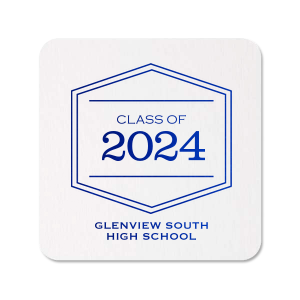 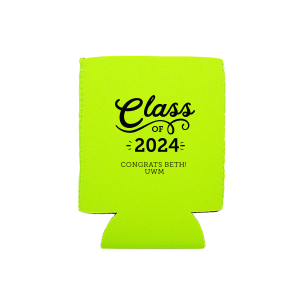 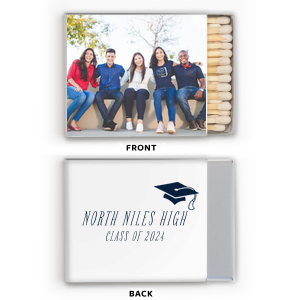 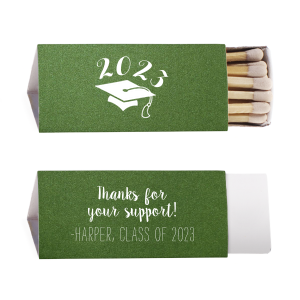 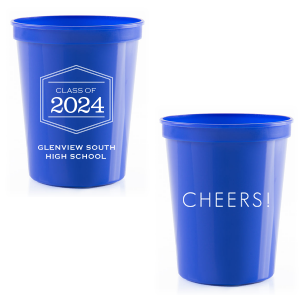 On any of our top quality products, you can feature your school's mascot, slogan, your graduation year or even a fun saying that was hip at the time. 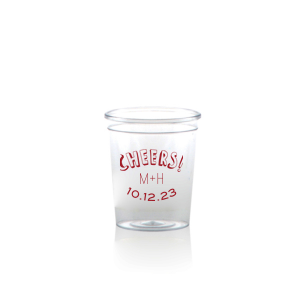 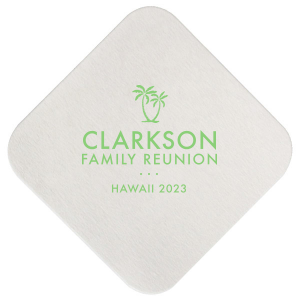 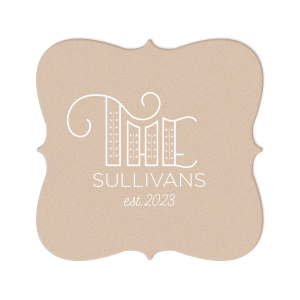 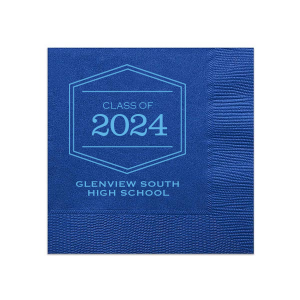 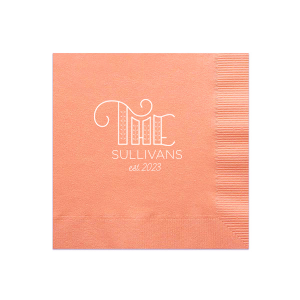 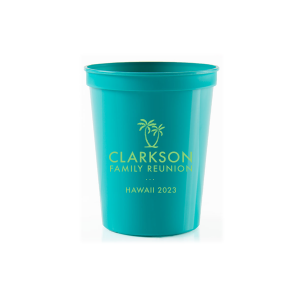 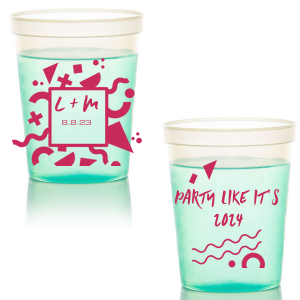 Personalize napkins, cups, stir sticks, coasters and more for a memorable event. 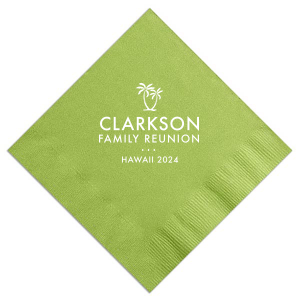 Get creative and go beyond the bland reunion that everyone expects! 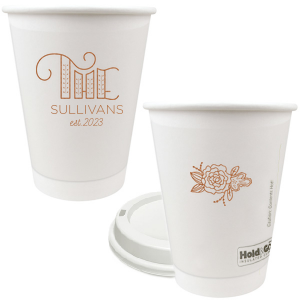 Start below and then personalize your products in the FYP Customizer.